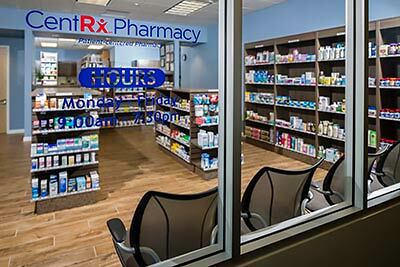 You can order refills for your prescriptions online at the CentRx Pharmacy. Enter your prescription number and additional information in the form below and click "Submit." You will receive an immediate confirmation that your refill order was received. You will get a text message or call when your refill order is ready for pickup. If your refill order is not confirmed, or if you have any questions, please call the pharmacy at 702-470-2694.